IIHS Top Safety Pick+. Boasts 30 Highway MPG and 23 City MPG! This Toyota RAV4 boasts a Regular Unleaded I-4 2.5 L/152 engine powering this Automatic transmission. Wheels: 17" x 6.5J -inc: caps, Urethane Gear Shift Knob, Trip Computer. Transmission: 6-Speed Automatic, Transmission w/Driver Selectable Mode, Sequential Shift Control and Oil Cooler, Towing Equipment -inc: Trailer Sway Control, Tires: P225/65R17H AS Wide Vent, Tailgate/Rear Door Lock Included w/Power Door Locks, Strut Front Suspension w/Coil Springs, Steel Spare Wheel, Split-Bench Front Facing Rear Seat, Single Stainless Steel Exhaust, Side Impact Beams. This Toyota RAV4 is a Superstar! 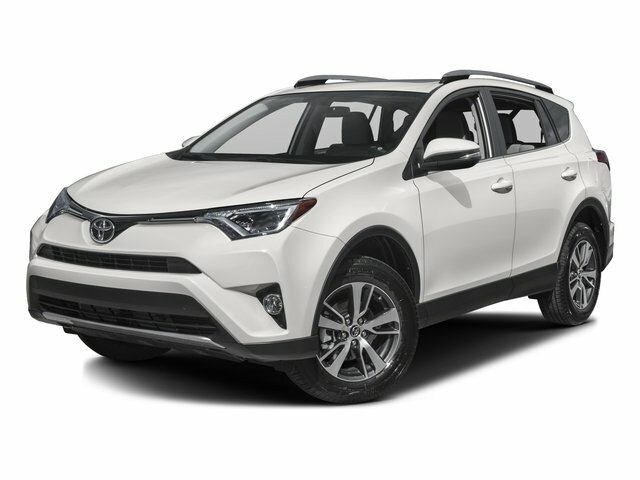 A short visit to Pinehurst Toyota Scion Hyundai NC046 located at 10760 US HIGHWAY 15-501, SOUTHERN PINES, NC 28387 can get you a reliable RAV4 today!